#WW The 90-10 Rule for Marketing and Writing, and How To Love It. I recently attended the 101st Annual Missouri Writers’ Guild Conference, and a lot of aspiring authors asked about how much marketing they would be expected to do. One instance in particular seemed to shock many. Janell Walden Agyerman from Marie Brown Literary Agency stated most of her authors followed the 90-10 rule. What’s the 90-10 rule? 90% marketing, 10% writing. This is a standard many writers don’t like to hear, and it’s true all across the board. Whether you’re self-published, indie published, or traditionally published, you should prepare for the 90-10 rule. Granted, I understand dreading marketing. I understand worrying about getting so caught up in the sales part that you forget the writing part. I understand feeling like you’re not sure what to do or how to do it. This is why I suggest keeping a writing-marketing calendar. What is a writing-marketing calendar? It’s a calendar ONLY used to keep track of how much marketing and writing you’re doing and why. And today, I’m going to show everyone mine. Granted, this method is NOT for everyone, but I swear by it. My calendar keeps me organized, inspired, and motivated. I can see where I wrote, how far I’ve come, and if I need to step up my game somehow. This particularly helps me, because I work a full-time job outside of my writing. Granted, I consider my writing career my SECOND full-time job. Why? In reality, I keep a notebook, but I couldn’t take a picture of it, because I have information in there I can’t release publicly. So, to show everyone what I do, I adjusted my calendar onto the iCalendar. This is my real-life events for April of 2016. That being said, this is the BASICS. For instance, I wrote down when I wrote articles on this calendar, but I didn’t take note of when they were posted or how many comments and interaction I had to do. Why? Well, I always post on Monday, Wednesday, and Saturday, and I record social media stats every first of the month. So that’s an entirely different file I keep. (Can you tell I’m a file person?) Writing is business. Staying organized is key…and below, you can read my calendar key. Red is physical work: moving offices, book swaps, shipping, shopping for desks, organizing my stock piles of books, letters, stamps, etc. Orange is my website only: writing articles, updating links, etc. Green is meetings: This is the stuff I have to censor. It includes discussions with my publisher, with fellow authors, with bookstores, and other business professionals. I kept some details in there, like my attendance to the Missouri Writers’ Guild Conference and prepping the first pages for said conference, but it’s too complicated to fit and/or get into. This would be where you’re calling bookstores for signings or a beta reader for progress and suggestions. Purple is marketing: This includes my Twitter series #AuthorinaCoffeeShop, and shopping around for stock photos and creating teasers and book trailers. I include formatting here, since it was visual, but this is mainly where I work on my overall marketing plan for upcoming releases. That being said, this is BY FAR all that I do. I post on FB, Twitter, Instagram, etc. almost every single day, and I don’t include any of that, because it’s a give-in. Only blue is my writing…if I got to write that day. You’ll probably notice I don’t write in novels every day, but hey, I went from 27,457 words to 76,617 in one month. I was pretty happy with that. You might notice I have different books, too (S and D). I also include research and editing under this. I probably won’t record any writings I do “for fun.” This is strictly for books heading toward a publication path. Again, this is everything I do OUTSIDE of my full-time job. You might notice that I’m missing this lovely thing called weekends. Out of thirty days, I either took two days off or I was too exhausted that I didn’t write my days down. It’s honestly hard to say, but if I had to guess, it’s probably the latter. I try to do something every day, no matter what, even if only for an hour. I highly believe in keeping track of your progress for organizational purposes as well as motivational ones. For instance, if I see I’ve been marketing a lot but not writing a thing, I know I can give myself a day to step away and get some words down, and visa versa. Some might be discouraged by this, but I suggest trying it out for one month before you decide. You might be surprised by how much more you get done or how nice it is to see a physical representation of all of your hard work. I don’t know about you all, but since almost everything is on a computer, I sometimes walk away feeling like I did nothing all day. This helps me see that I, in fact, accomplished a lot. It helps me feel proud. 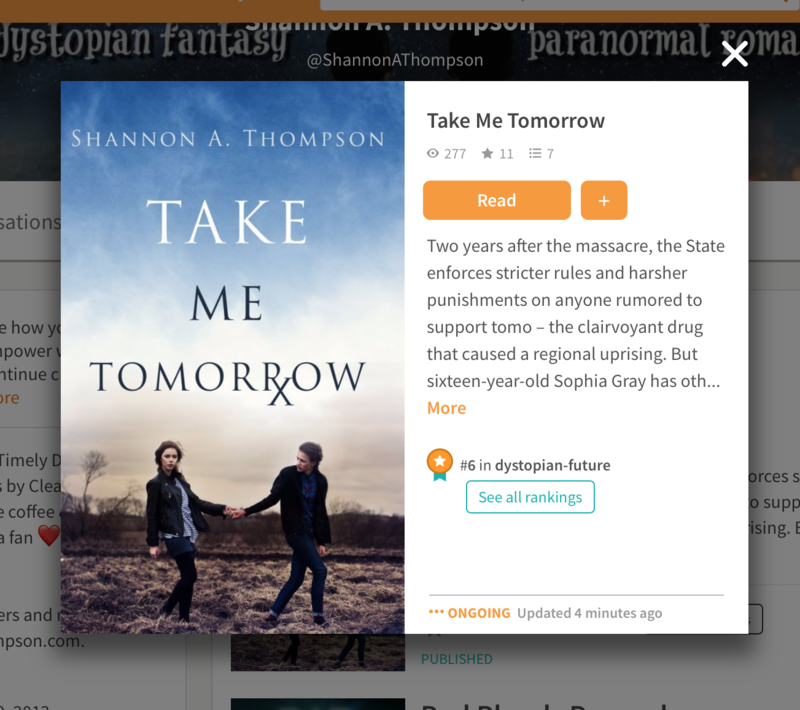 It helps me feel like I’m moving forward and working as hard as I can for a better future for both myself and my readers. I live the 90-10 rule, but I don’t FEEL like I live to 90-10 rule. I feel like I live the 100 rule. 100% focus, work, and dedication to the thing I love most: writing. And now, after I record this article in my writing-marketing calendar, I’m going to sit down to do just that. Write another chapter. The news is out! Come see me at the Barnes & Noble in Oak Park Mall in Overland Park, KS on Saturday, June 11 from 1-3 PM for a book signing and author panel. More info on my Events page. Did you see this week’s #TeaserTuesday? If not, check out my right side panel. 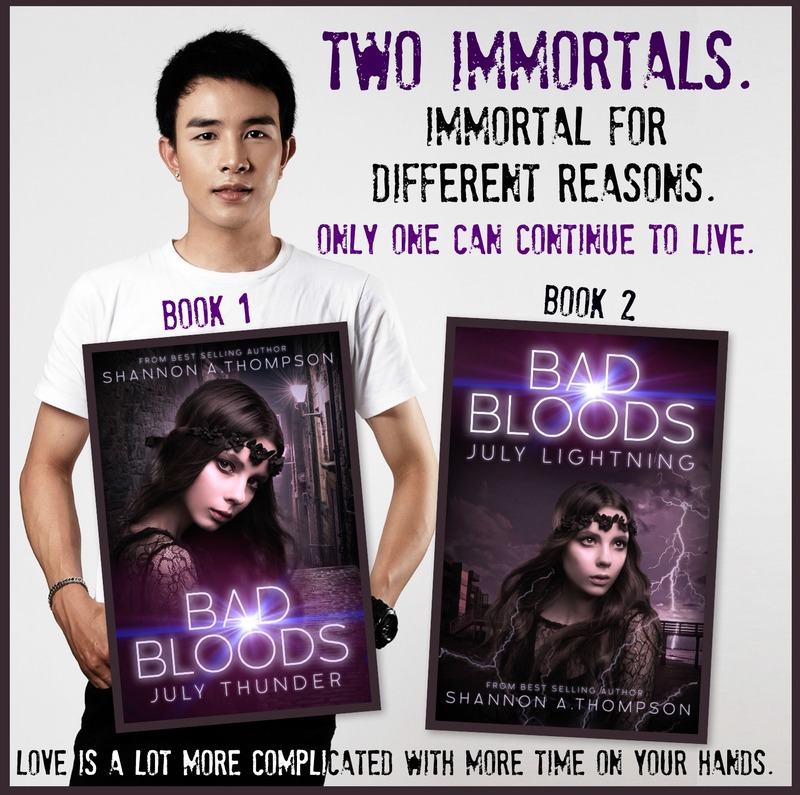 You can also pre-order BOTH Bad Bloods books. 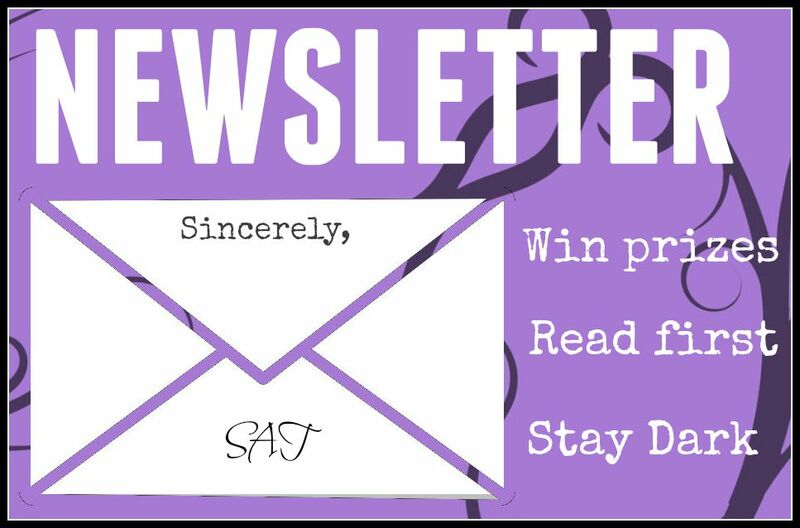 A newsletter will go out later this month with more details and prizes, so I hope you’ll sign up for your chance to win.